Home Latest News New Volkswagen T-Roc Goes Live! New Volkswagen T-Roc Goes Live! Exciting news from Volkswagen as they kick off the biggest model offensive in the its history. Volkswagen is extending its model range by adding a compact-class crossover: the T-Roc. The new crossover from Volkswagen brings fresh impetus to the compact SUV class. 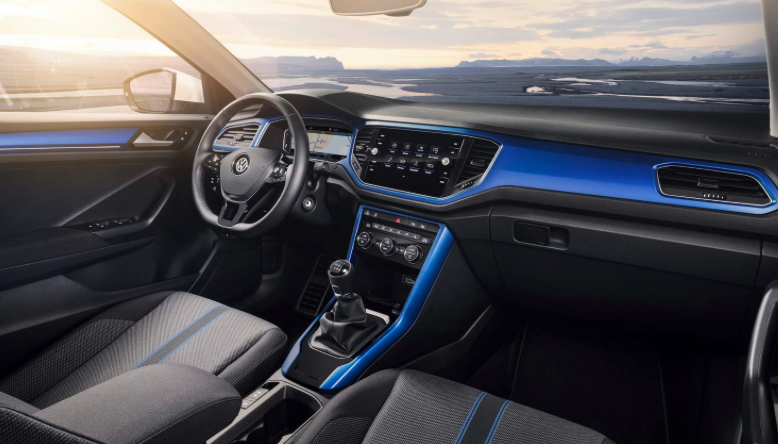 It offers maximum personalisation, innovative digitalisation, perfect connectivity, leading-edge driver assistance systems, dynamic engines and above all modern, expressive design. 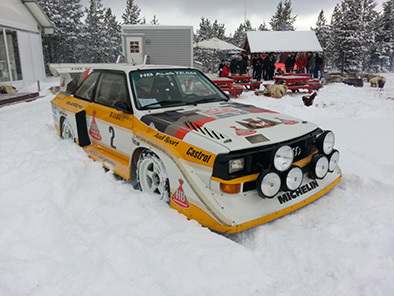 A car that is just as much at home in the city as it is on rough terrain. Snappy, sporty dimensions outside, great functionality inside – that’s the new T-Roc. The optionally front-wheel or all-wheel drive all-rounder combines the aplomb of an SUV with the agility of a sporty compact model. And it does indeed rock the segment – in varying ways depending on specification and above all colour combination. 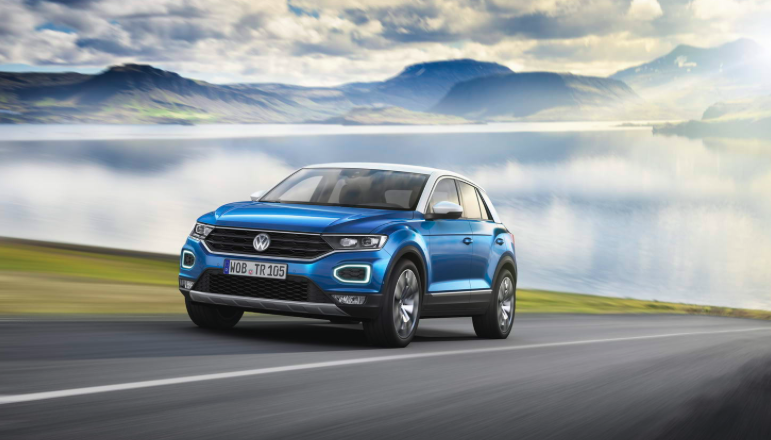 For the T- Roc is the first Volkswagen SUV that will be available to order in two-tone paintwork with visually contrasting roof section (including the A-pillars and exterior mirror housings). Numerous design elements define the new five-seater’s style: at the front it is the wide radiator grille unit with integrated dual headlights and the repositioned light signature, which make the T-Roc unmistakable even at night. 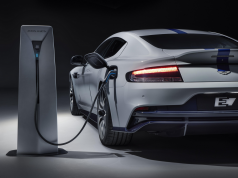 The lines of the elongated silhouette are on the other hand characterised by a particularly striking chrome element that runs from the A-pillars across the complete side roof line all the way into the C-pillar and is reminiscent in form of a coupé. The off-road look is enhanced by all-round, dark plastic trim, which protects the bodywork around the wheel arches and side sills, as well as the vehicle’s front and rear. The interior has been adapted to the exterior design. 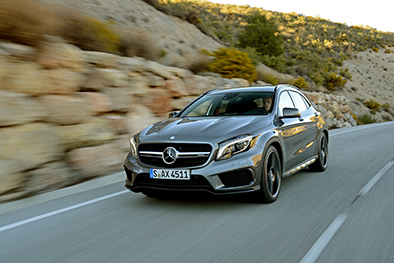 It has a robust SUV feel and modern treatment of surfaces. The interplay between the Active Info Display and the specific infotainment system creates a new, digital and interactive cockpit. 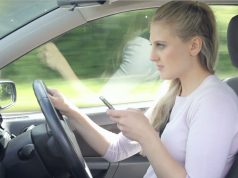 Via smartphone and Volkswagen Car Net it is possible to use a wide spectrum of online services and apps and to integrate the telephone and/or media library. Another feature being offered by Volkswagen in the new T-Roc is the “Security & Service” package (including Emergency Service, Automatic Accident Notification and Roadside Assistance). Even the ‘T-Roc’ entry-level version comes with high-tech systems such as Front Assist area monitoring with City Emergency Braking and Pedestrian Monitoring, the Automatic Post-Collision Braking System and the lane keeping system Lane Assist. Also part of the base specification are details such as air-conditioning, the Composition Colour infotainment system, LED tail light cluster, visual underbody guard (black) and LED daytime running lights in the bumper. Volkswagen in Ireland will offer the T-Roc in the familiar Trendline, Comfortline and Highline grades. More details on these will follow closer to the market launch later this year. 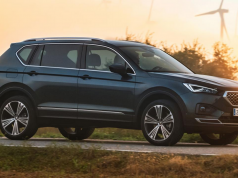 Like the larger Tiguan, the new T-Roc too is being offered with efficient turbocharged engines: three petrol engines (TSI) and three diesels (TDI). 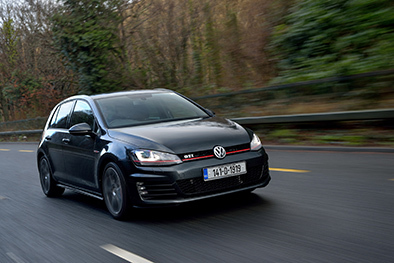 They are being offered partly with front-wheel drive and manual gearbox, partly with front-wheel drive, 4Motion all-wheel drive (including 4Motion Active Control as standard) and the dual clutch gearbox (7-speed DSG). 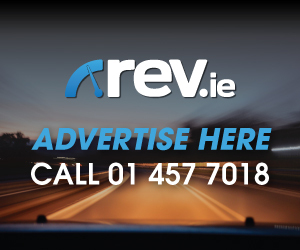 Pricing for Ireland has yet to be finalised and the car is expected to go on sale in December in Ireland, with cars available to view in showrooms during a roadshow in November.